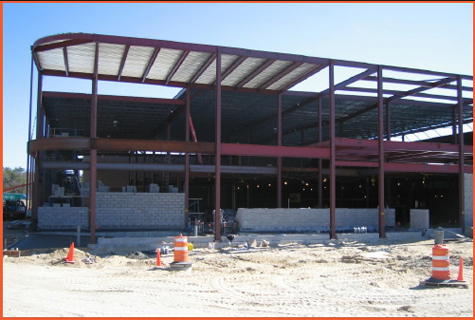 HT Steel, Inc., has been fabricating and erecting structural steel for over two decades. Our experience and knowledge has given us the capacity to handle all facets of structural steel construction and trucking & rigging. From humble beginnings to our present facility, our success has been the people behind us. The entire staff at HT Steel, Inc. is dedicated to each and every project and looks forward to successfully guiding you through to completion. Contact Us... We Look Forward To Serving You!